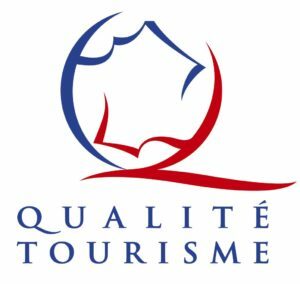 Ideal if you live in the region and would like to treat your loved ones, friends and family to a guided tour of L’Odyssée de l’Olivier. 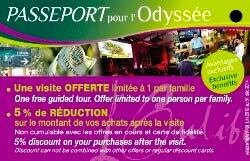 Ask for your “Passeport pour l’Odyssée” card and benefit from a free tour whenever you bring your friends and family. 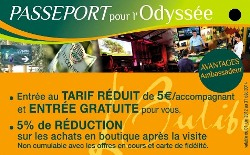 Show your card at the Odyssée de l’Olivier ticket office and you and your loved ones can enjoy exclusive advantages. Free admission for you and a preferential rate for your friends and family. 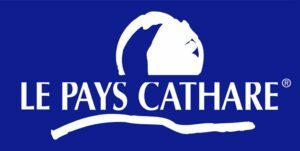 5% discount on purchases at the shop after the visit. 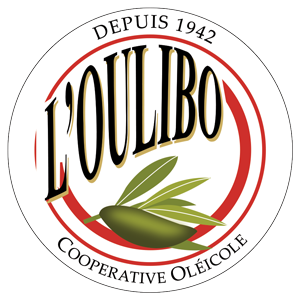 20% discount on workshops at L’Oulibo’s cookery workshops. Exclusive advantages at selected attractions in the Escapade guide. This card is free, you can request it then come and collect it directly at L’Oulibo! 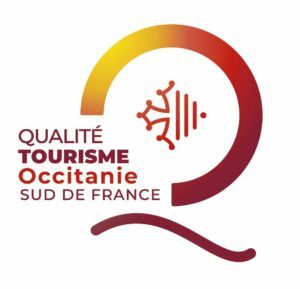 The Passeport pour l’Odyssée card enables you to offer your customers many advantages and privileges at L’Oulibo and selected partners in the Escapade guide. One guided tour free, limited to one per family. 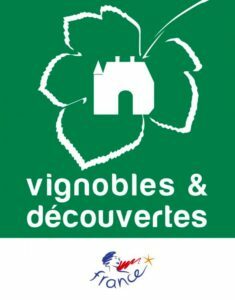 20% discount on cookery and pruning workshops at L’Oulibo. 5% discount on your purchases at our shop. 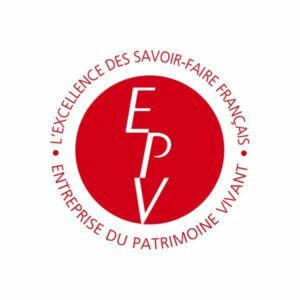 Discounts with our partners Fontfroide Abbey, Eaurizon, La Capitane, La Miellerie des clauses honey farm, Brousses Paper Mill, Les Chocolatiers Cathares, the Giant Chasm of Cabrespine and the Limousis Cave. 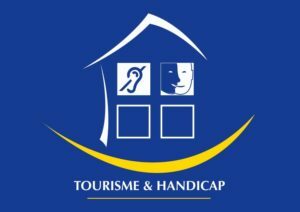 A listing in the “Accommodation” section of our website. An invitation to L’Oulibo at the end of the year to collect your gift as an Ambassador of L’Odyssée de l’Olivier.